Welcome to Mark & Shanti’s lovely, rural farmhouse B&B, which uses the best local products for a traditional Aga cooked breakfast. A relaxing environment and friendly, animal loving atmosphere are in store for you within the beautiful village of Timsbury in Somerset. 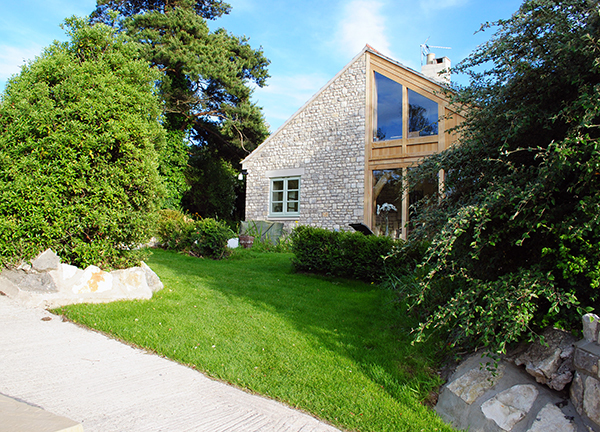 Within walking distance of the village and with views over the Mendips, the bungalow offers idyllic, countryside amenities including a first class cafe / bistro, cozy pub, shops and a post office. Only a short drive away, the city of Bath is just 15 minutes and Bristol is 30 minutes. Wells Cathedral, Wookey Hole Caves, Cheddar Gorge, Glastonbury Tor, Longleat House and Stourhead Gardens are a few of the other local attractions. Categories: Uncategorized | Tags: B&B, Bath, Bath Somerset, bed & breakfast, Bristol, Cheddar Gorge, Glastonbury Tor, Longleat, Somerset, Wells Cathedral, Wookey Hole Caves | Permalink.